We should be doing everything we can to help veterans build a bridge to employment and entrepreneurship, which is what our Dog Tag Fellowship program aims to accomplish. It’s equally important to help veterans who want to run for office and pursue a career in public service as an elected official. 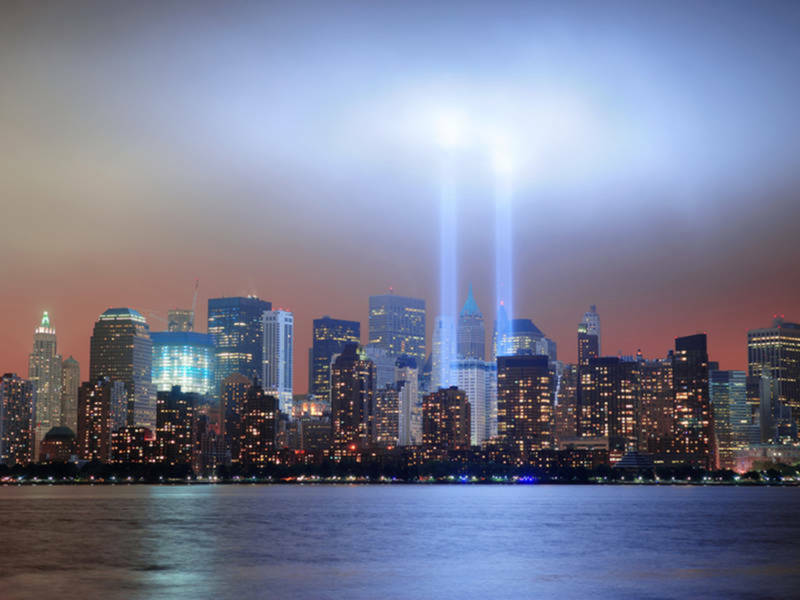 One such initiative was highlighted in a recent New Yorker article. Serve America PAC is supporting dozens of candidates across the country who come from a military background. 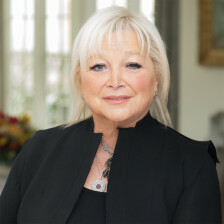 “The American people need more service-driven leaders who put people over politics—who have the courage to do what is right, not just what is politically expedient.” Learn more about these candidates and why they are running for office. Read more via newyorker.com: Could Military Veterans Change More Than Control of Congress? Learn more about Serve America PAC. 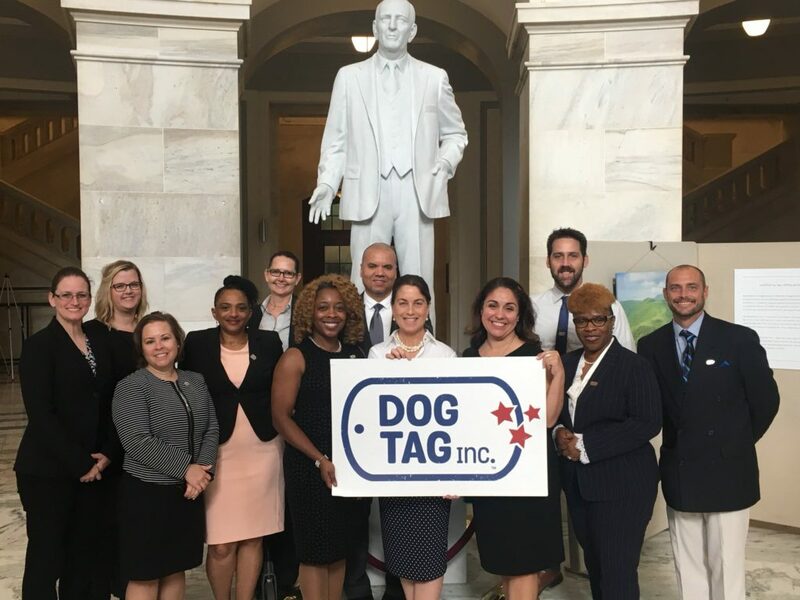 Dog Tag Cohort 8 recently spent a day on Capitol Hill to meet with Members of Congress and talk about their experiences as veterans, military spouses and caregivers. Thank you to everyone on the Hill who helped to make this day a success! 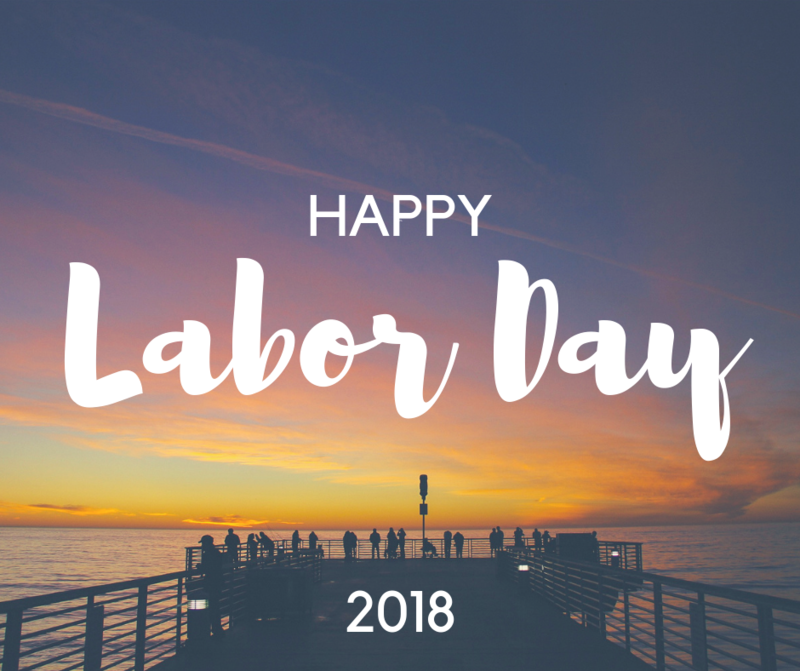 Hope you had a fantastic holiday weekend with friends and family! Thank you to President Barack Obama and Vice President Joe Biden for visiting Dog Tag Bakery and taking some time to chat with our Fellows today!